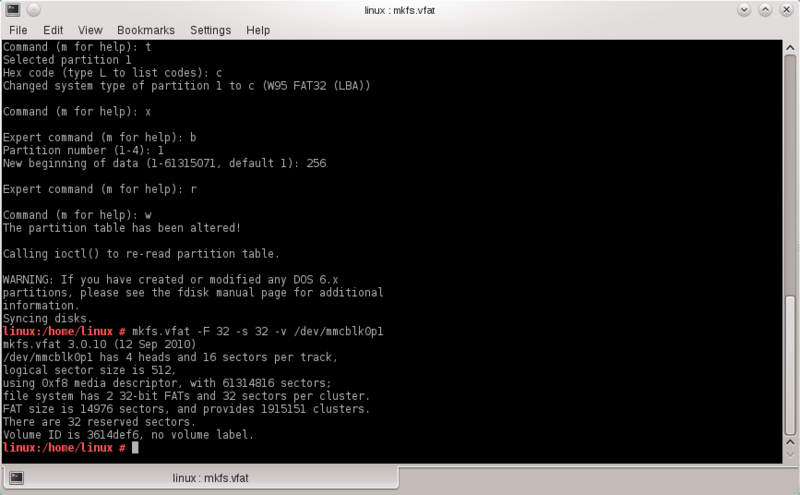 A fast disk formatter. Checks to see if disk has already been formatted with optional reformat. Only handles 360K and 1.2M disks. Complete Turbo C source code included. Copyright 1988 by Edward V. Dong, All Rights Reserved. that 1.2M drives are used only with AT class machines. this is only possible for DOS 3.0 or higher and for AT class machines. seconds between biosdisk calls to allow the disk heads to settle. some knowledge of BIOS, DOS, and diskette organization). Edward V. Dong, 12205 Alexandria Pl, Chino, CA 91710.